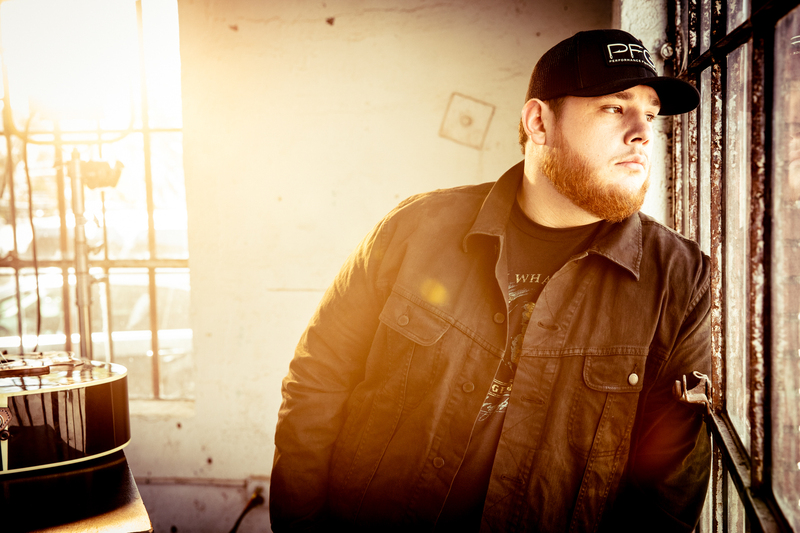 Nashville, Tenn. - Multi-platinum country star LUKE COMBS, who is “taking country music by storm” (WWD), announces “She Got the Best of Me” as his next single to country radio; shipping Monday, June 25 and impacting July 9. The bright new recording of the long-time fan favorite is among the 5 fresh tracks added to Combs’ GOLD-certified debut project for the deluxe album release, This One’s for You Too. Released Friday, June 1, the deluxe edition catapulted Combs back to No. 1 on the Billboard Country Albums Chart and to a career chart high of No. 4 on Billboard Top 200 Chart. The new single joins Combs’ record-setting three consecutive No. 1 hits at country radio off his debut album – 2X Platinum “Hurricane," Platinum “When It Rains It Pours” and GOLD-certified “One Number Away." Already notching more than 41 million streams to date, “She Got the Best of Me” has been a bubbling underground viral fan favorite since Combs first co-wrote and released the song in 2014 prior to moving to Nashville. While living in Boone, North Carolina, Combs, a then up-and-coming singer-songwriter, was spending night after night touring small, packed out clubs and college shows and traveling to Nashville as often as possible to write. On one early songwriting trip, Combs met Channing Wilson and Rob Snyder and the three co-wrote “She Got the Best of Me” which later released on his Can I Get an Outlaw EP in 2014. This summer, Combs joins Leon Bridges for a special edition of CMT Crossroads from downtown Nashville airing on June 28 and PBS’s “A Capitol Fourth” Special live from Washington, D.C. on July 4th. Fans can catch Combs on the road this summer with Jason Aldean on the cross-country High Noon Neon tour through September and also on the star-studded Saturday line-up for Lollapalooza in Chicago, Illinois.